Our Amsterdam cruise port guide gives you information about the docking location, cruise dock, transportation options and much more! Welcome to the Amsterdam cruise port guide. Amsterdam is a city unlike any other. It is the capital city of the Netherlands and has about 825.000 inhabitants. Amsterdam is a city known for its folklore, tulips and canals, but also has a reputation for its tolerance, people and culture. It enjoys the advantages of the big city, but not too many disadvantages. It is relatively small and good to explore by foot or public transportation. The beautifull canals of Amsterdam are absolutely unique. The Dutch Golden age took place in the 1600’s when the Dutch build a world wide empire. The empire would stretch from the Caribbean to Indonesia, bringing back unknown wealth to their little town. This is the time that the canals were build. Whatever could be brought back oversees would be stacked in these monumental canal houses. Notice how every canal house has 1 of the 6 different top facades. The city centre of Amsterdam is one big reminder of the heyday of this Dutch empire and so much more. Visiting the canals of Amsterdam is a must on your visit in this city, but there is so much more to see and do in this town. Whether you want to go shopping on the Kalverstraat, wonder behind the bookcase of the world’s most famous writer or take in the atmosphere of this unique city; Amsterdam is your place! This is the Amsterdam Passenger Terminal complex. The cruise ship is hiding behind these large buildings. The Passenger Terminal in Amsterdam has all the facilities a visitor could ask for. Find shops, tourist information and wi-fi inside. 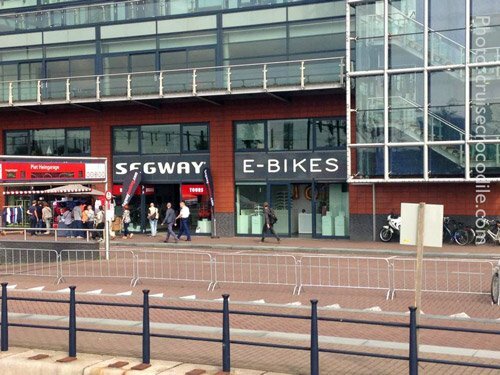 Just outside the Amsterdam cruise terminal is where you will find the electric bicycle and segway rental. This is a great way to explore Amsterdam. The Amsterdam Cruise Terminal is about 1,5 km from the Central Station. This is the kick off point for any independent traveller in Amsterdam. Find trams, busses, train, canal cruises and the hop on hop off bus here. Many cruise ships will dock at Ijmuiden instead of Amsterdam because it saves the ship time and money. Double check if your itinerary says you will dock in Ijmuiden or in Amsterdam. Should it say Ijmuiden, click here to find the port information for the Cruise Terminal Ijmuiden. If it says Amsterdam, find your information underneath: In Amsterdam your ship will dock at the Amsterdam Passenger Terminal. This is about 1,5 km away from the central station and city centre of Amsterdam. In the cruise terminal you will find a lot of facilities like currency exchange, bicycle rental, luggage storage and tourist information. You can walk to the city centre and explore Amsterdam by foot although all together it will be quite a lot of walking for a day. Therefore choosing a transportation option of your liking is recommended. Tram 26 connects the cruise terminal (name of the stop: Muziekgebouw) with the Amsterdam Central Station. You will find the tram stops in front of the cruise terminal, see map above. Pay the driver 2,90 euro for a 1 hour ticket or 7,50 for a day pass. You don’t need exact change. 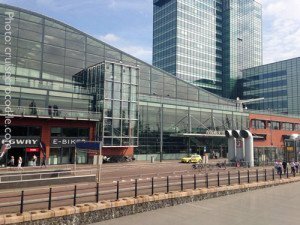 At the Amsterdam Central Station you can transfer to another bus, tram or metro on the same ticket. 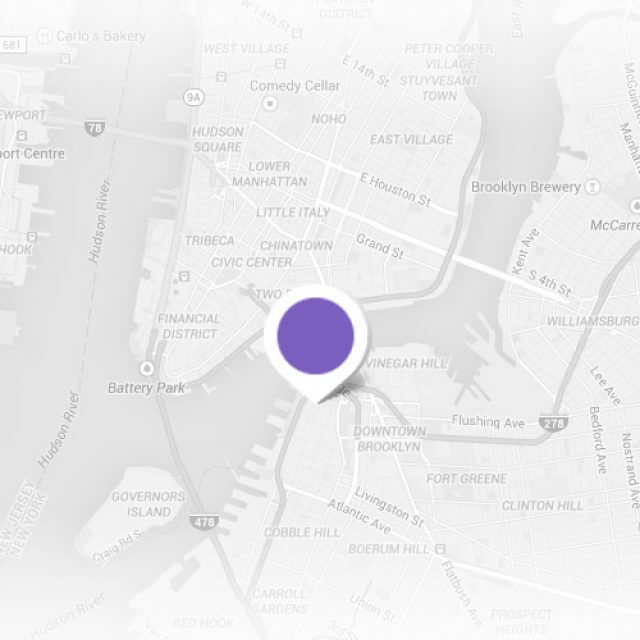 Utilise http://9292.nl/en for any information about public transportation and how to get from point A to B within Amsterdam and the rest of the country. 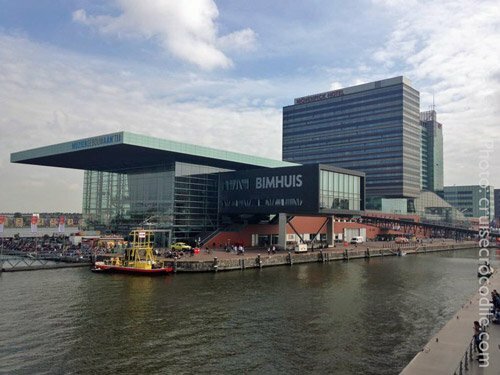 Please know the location of the Passenger Cruise Terminal in Amsterdam is on “Piet Heinkade 72, Amsterdam”. 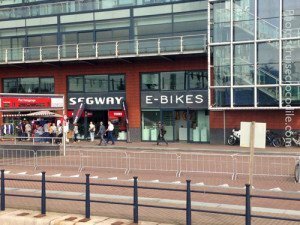 This is your transportation hub of Amsterdam, but it is also where you will find the tourist information centre, bicycle rental, luggage storage and canal cruises. If you are planning to explore Amsterdam independently you will most likely kick off from here. The hop on hop off bus is available in the city of Amsterdam, but it doesn’t come to the cruise terminal. 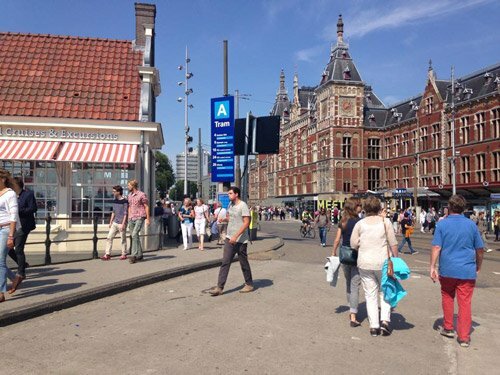 Find the nearest stop at the Amsterdam central station. Amsterdam is a city known for its bicycles and this is one of the best ways you can explore the city. Find the nearest bicycle rental at the Passenger Terminal or rent one at the Central Station. It is not mandatory to wear a helmet. The official taxis of Amsterdam all have a taxi sign on top of the roof and they all have a taxi meter. A taxi to the city centre should cost you around 10 euros one way. Any taxi ride within the Amsterdam city area should cost you between 10 and 18 euro. You can pay cash or with credit card. The Passenger terminal provides free wi-fi. Also Amsterdam has a location occupied by this famous house of wax. We think if you have visited one, you have visited them all, so no need to go if you have already before. Take any tram from Central Station (except tram 26) to Dam Square. The hottest neighbourhood in town right now is the 9 startles or 9 street. Find beautiful little boutiques, vintage shops and charming lunch places in one of the cutest areas of Amsterdam. Museum square is the beating heart of art in the city of Amsterdam. Find it’s most famous artists on display in one of the 3 mayor art museums here. Visit one of this renowned museum, stop for lunch or sit down and relax in the sun on the best square of Amsterdam. Take tram 2, 5 or 24 from Central Station to stop “Museum plein”. The Vondelpark is to Amsterdam what central park is to New York. This big city park is where the locals work out, enjoy a nice picnic or get some fresh air. Visit the “Blauwe Theehuis” for a nice cup of tea and go people watching. Reach the Vondelpark with tram 1,2 or 5 from Central Station. Amsterdam is a great place to go shopping. The largest shopping street in town is the Kalverstraat. The best place to start your shopping is at Dam square. Take any tram from Central Station (except tram 26) to stop “Dam”. After the war Waterlooplein revived and became the city’s best flea market. Visit this chaotic market for a taste of city life or to roam the antique, junk and clothing stalls. Mon-Sat, 9am-5pm. Stroll the flower market to see what is produced in the Dutch greenhouses. From tullips to cactus, you will find it here in of the many stalls. Take tram 1, 2, or 5 at Central station to Koningsplein. The former Heineken brewery is now occupied by the Heineken experience. It displays the history of beer-making in general and Heineken in particular. You will see the old brewing facilities and other attractions like what it’s like to be a beer bottle and a virtual reality tour of Amsterdam. Take tram 16 or 24 from Central Station to Stadhouderskade. This 13th century building is the oldest building in Amsterdam. It’s a remarkable piece of architecture with its Estonian planks, 2500 graves, unique stained glass windows and much more. Anne Frank is one of the 100.000 Dutch jews who died during World War II. In the middle of the city centre of Amsterdam, at Prinsengracht 263, you will find the actual house where she and her family lived for 2 years during the war. This is also where she wrote in her diary that later would go all over the world and be a source of inspiration to many, including Nelson Mandela and Primo Levi. The rooms where the Franks lived in have been left much the same as they were in the 1940’s. Expect long queues at the museum. Avoid long lines by buying your ticket online: http://www.annefrank.org/en/Museum/Practical-information/Online-ticket-sales/ Take tram 13 or 17 from central station to Westermarkt. Dam square is the closest square to Central Station. It is the beating heart of the city that has many of the most important monuments of the city on it. Find the Royal Palace and WWII monument as the two prominent monuments here. Dam square is about 10 minutes walk from the Central station, you can also take any tram (except tram 26) leaving at Central Station to Dam Square. The Amsterdam China Town is the oldest Chinese neighbourhood on mainland Europe. It was established in 1911. Roam de Zeedijk (street) where you can visit the temple or on of the many Chinese restaurants. Find China town on “Zeedijk”. This is a 5 minute walk from Central Station. This museum is considered to be the best in the country. Enjoy an extraordinary collection of paintings from every pre-twentieth-century period of Dutch art. Find the greatest work of great Dutch names like Frans Hals, Rembrandt and Johannes Vermeer. Take tram 2, 5 or 24 from Central Station to Rijksmuseum/Museum square. This high rated attraction in Amsterdam is not for the faint-hearted. Step inside to experience 500 years of Dutch history. Learn and experience the black plague, the secrets of Rembrandt and the horrors of the Spanish Inquisition. Take tram 9, 16 or 24 from Central Station to Rokin. One of the nicest ways to see the city of Amsterdam is from the comfort of a canal cruise. One of the mayor departure points of canal cruises is at the Central Station. 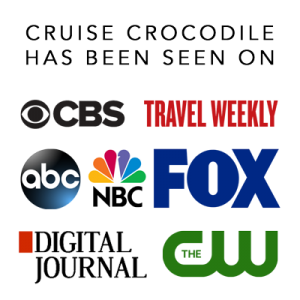 Find out which canal cruise best fits your needs and hop on. It truly is a great way to get a different perspective on the city. Climb the highest church tower in Amsterdam and get beautiful panoramic views over the city. Start your 186 step tour at the base of the tower. Open everyday. Catch tram 13 or 17 from Central Station to stop “Westermarkt”. The Amsterdam cruise dock is called the Amsterdam Passenger Terminal. Cruise ships can dock fairly close to the city center of Amsterdam. The cruise terminal offers many facilities and services. Read the full Amsterdam cruise port guide here. The famous Red Light District in Amsterdam is basically a really cozy neighbourhood full of cafe’s, restaurants, shops and red coloured windows. If it wasn’t for its well known reputation you would find a quite, small town community here in the centre of Amsterdam. Have a nice stroll on these streets to get a sense on the tolerance of the Dutch. 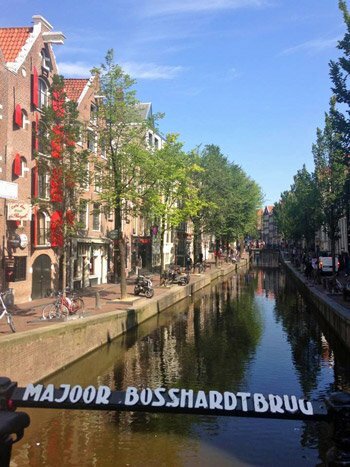 You will find the Red Light District on the Oudezijds Voorburgwal and Oudezijds Achterburgwal streets. The Red Light Districs is only a 10 minute walk from central station. Vincent van Gogh is arguably one of the most influential of all modern artists. His greatest work is on display in the Van Gogh museum and that makes it one of the most popular museums in Amsterdam. Find the museum on Museum square. Take tram 2 or 5 from Central Station to Museum square. Tugged away on Spui square you will find a little portal that goes into the Begijnhof. It is a 14th century courtyard with a small church and little houses. It was build as a home for the Beguines nuns. Pay a visit here to enjoy one of the prettiest and quietest corners of the city centre. Open from 8am-5pm. Visit Begijnhof by taking tram 1, 2 or 5 from central station to Spui. Close to the Passenger terminal you will find the Maritime museum. The Dutch are famous for their voyages and discoveries around the world especially during the 17th and 18th century. See the detailed models of the clippers of the East India Company, then the fastest ships in the world. Also find an actual clipper at the doorstep of the museum. You will find many nautical paintings, navigational equipment and examples of early atlases that tell you the story how the Dutch became one of the most powerful empires in the world. “Such and endless desire for friendship” is the text you will find at the Amsterdam’s Gay Monument from 1987. The pink triangle was used in World War II by Nazi-Germany as a symbol of homosexuality. Today it is a symbol of pride. The granite monument is anchored into the canals of Amsterdam to represent the struggle for gay rights. Take tram 13 or 17 from Central Station to Westermarkt.